Today, this makes the film an interesting contradiction in that it is at once both an exploitation film and an empathetic look at the lives of those who are rejected by the mainstream culture. 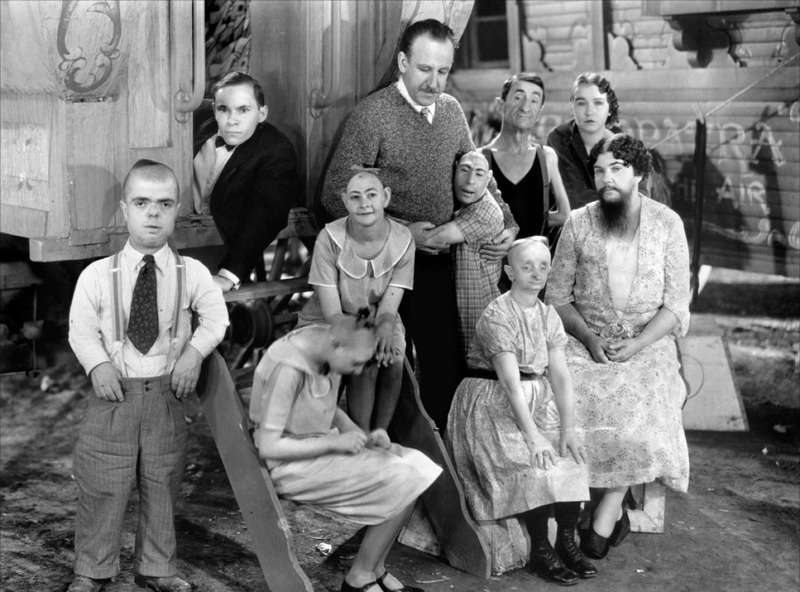 However, ironically the film which served as a cautionary tale about judging one based upon appearances was almost unanimously panned by critics who had no desire to see “living monstrosities projected on the screen“. 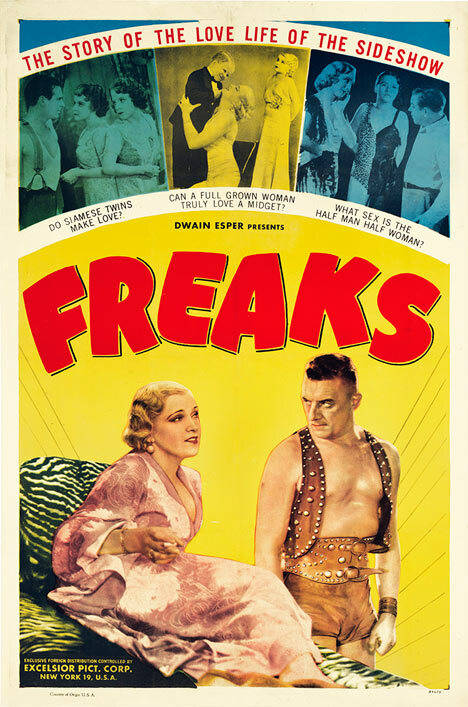 During later years as viewers re-examined this flawed masterpiece of vintage shock cinema, they were struck by the seeming contradiction of a film that exploits the subjects that it attempts to advocate. In spite of this controversy and indeed partially because of it, the film has endured for 80 years now and is regarded as a classic of horror cinema.